The time has rolled around again for the Cannes Film Festival, undoubtedly the most glamorous event in the film industry's year, which officially begins tomorrow (May 19). It is my favourite film festival (admittedly I have never attended), and its list of competing films is my touchstone for what to watch in the year ahead. The selection of foreign films especially resonates with me, as a lover of world cinema. But, looking at this year’s selection, I am disappointed at the lack of Turkish films in competition. In fact, there is not a single one. Turkey’s involvement in this year’s festival materialises in Izmir-born director Semih Kaplanoğlu's appointment as one of five judges on the panel for the Short Film competition. And there is a tenuous connection with the Iraqi–Kurdish director Hiner Saleem’s My Sweet Pepperland, which is nominated in the ‘Un Certain Regard’ category. This tells the story of a Kurdish war hero who accepts a post in a village on the Iranian–Turkish border, which turns out to be a hotspot for illegal trafficking. There he meets a young woman who has come to work as a teacher in a newly opened school, despite her brothers’ strong opposition. Love blossoms. The festival’s L’Atelier programme, founded nine years ago to help young and emerging filmmakers finance their productions, does have one Turkish offering (out of 15) this year. Directed by Özcan Alper, the film Memories of the Wind (a still from the initial takes can be seen above) will go into production in May 2014 and will be shot in Istanbul, Artvin (the director’s birthplace) and Batumi in Georgia. It tells of Aram, a poet, painter, translator and member of the opposition, of Armenian descent. 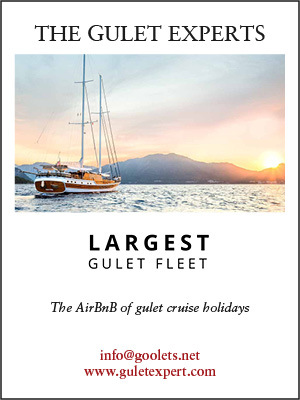 The action takes place over the most crucial days of the Second World War and spans several locations, including Büyükada (the largest of the Princes Islands on the Marmara Sea near Istanbul) as well as towns on the Black Sea. Alper is an accomplished director, with two features already under his belt, so my anticipation is high. Turkey’s film industry has been growing in recent years, both nationally and internationally, and from 2000 onwards the country has seen the most productive and commercially successful period in its film history. Consequently its presence at Cannes (which though substantial has never been huge) has also grown – especially in the past two years – so it is puzzling that its showing at this year’s festival is so dismal. In the first half of 2012 there were 137 theatrically released films in Turkey, so there is certainly plenty to choose from. Could it have something to do with genre? Festival circuits tend to favour long, poignant films dealing with the darker side of humanity, while in 2012–2013 Turkish cinema took a lighter approach. Screened last year at Cannes was Fatih Akın’s excellent documentary Polluting Paradise (Akın also won Best Screenplay in 2007 for Edge of Heaven). Polluting Paradise tells of the idyllic Camburnu village in northeastern Turkey, threatened by a government decision to build a landfill site directly above it – much to the dismay of its villagers, the mayor and the tea-growers whose plantations are severely compromised. The young director L Rezan Yesilbas won the prestigious Palme D’Or for his short film Sessiz-Be Deng, which tells of a woman from Diyarbakır, whose daily routine is shattered when she goes to visit her husband in prison. And the aforementioned Semih Kaplanoğlu co-produced Aida Begic’s Children of Sarajevo, which was awarded a Special Mention in the ‘Un Certain Regard’ category. 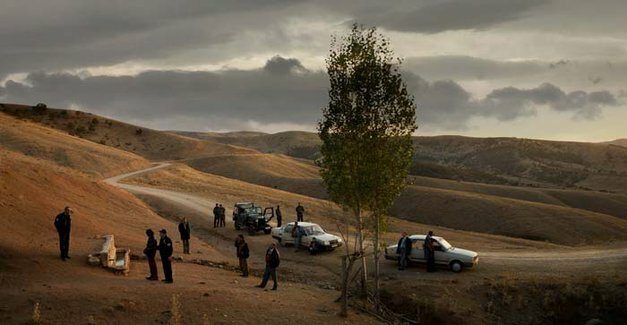 In 2011, Nuri Bilge Ceylan’s Once Upon a Time in Anatolia (a film that helped put Turkey’s modern cinema on the map) won the Grand Prix (Ceylan has enjoyed the greatest success of any contemporary Turkish director at Cannes, with films in competition in 2011, 2008, 2006, 2003 and 1995); and Lufti Akad’s The Law of the Border was screened as part of the Cannes Classics. The Law of the Border is a 1966 classic about a man from Deliviran, a small village near the Syrian border, who while trying to stay away from a life of crime gets pulled into it, only escaping when he agrees to take a herd of sheep across the border. Once Upon a Time in Anatolia, on the other hand, is a modern classic, part murder mystery, part character analysis but overall an epic in all regards – stunning cinematography, acting, direction and narrative. Ceylan is also a consummate photographer, which could explain why the film was shot as it was – in all its sweeping landscape glory. 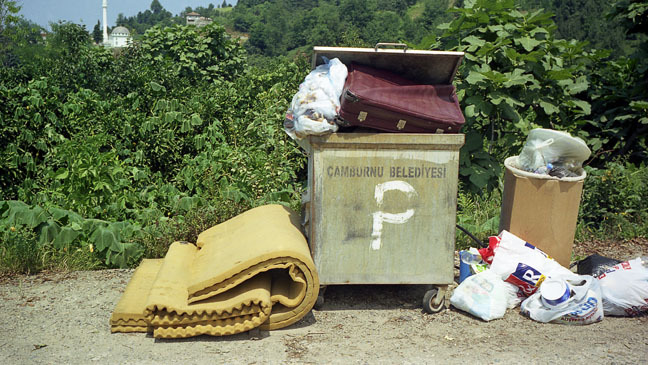 To explore Ceylan's work, his book Panoramas of Turkey 2003–2009 is a good place to start. 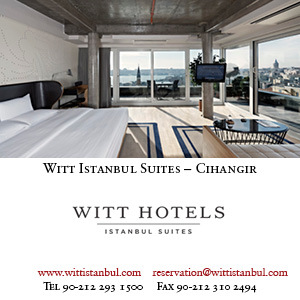 These recent offerings from Turkey clearly demonstrate a maturing film industry. Let us just hope that in future we will see more Turkish cinema in festivals worldwide, including Cannes.